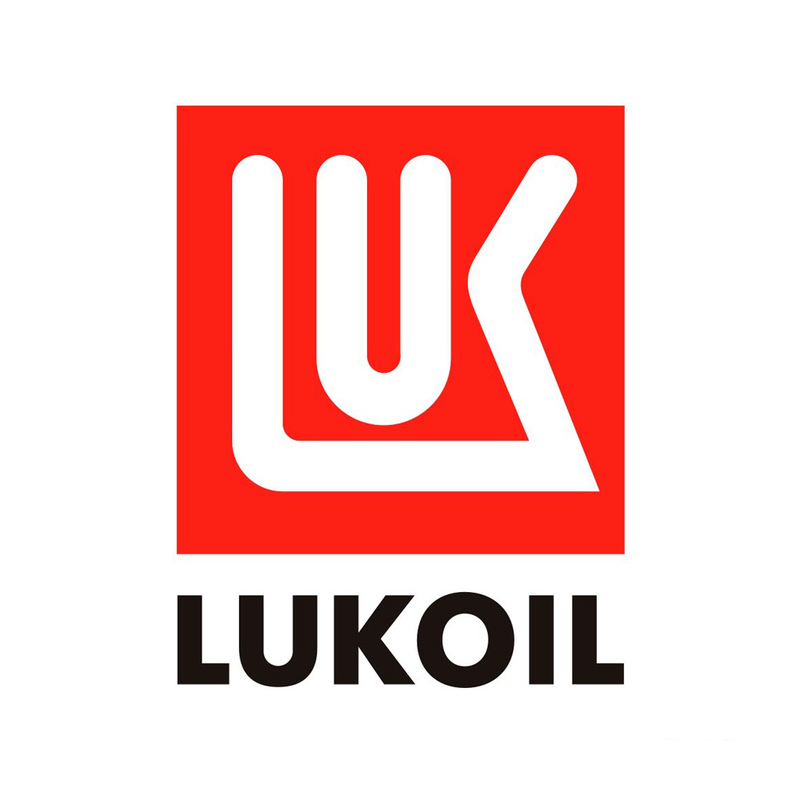 LUKOIL CHAIN LIGHT is a special adhesive lubricant for wood and saw industry applications in winter. It reduces wear effectively, decreases lubricant consumption and maintenance effort. It doesn't resinify and thus, reduces maintenance costs. 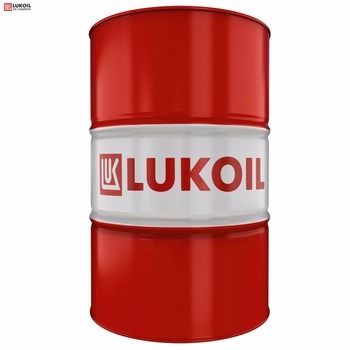 The good lubricity of LUKOIL CHAIN LIGHT guaranteed wear protection of roller, joints and other machine parts. It extends the service life of chains, conveying and transport equipment and reduces unplanned down time.